I recently finished up some zipper pouches as a custom order in my shop! 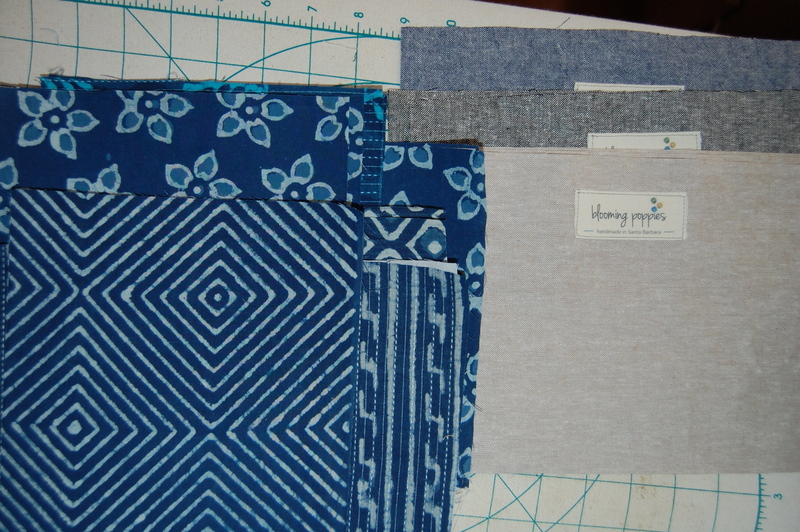 I’m loving this beautiful indigo material– hand dyed, homespun cotton from India…. Gorgeous!!! 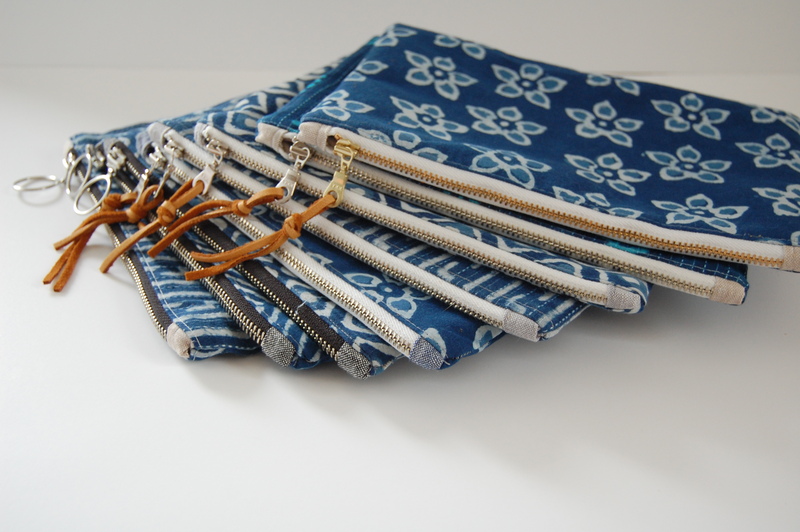 These pouches are all lined with linen and have sturdy metal YKK zippers, most with a lovely and sturdy little leather zipper pull. This was also my first “big” order that used my new labels/logo! I’m really excited to hand these off as they are to be gifted to a group of lovely indigo loving ladies! Your bags are great! I’ve enjoyed seeing all your lovely bags and how you make them, thanks for sharing. But may I ask where you get those lovely labels, or do you make them yourself? Thanks. Thank you so much! 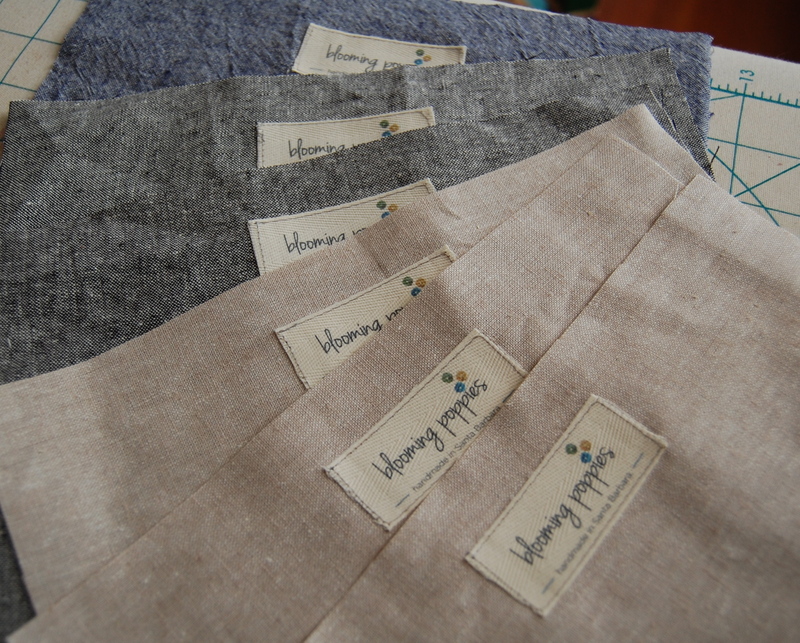 I buy my labels through MommieMadeIt, an Etsy seller…. https://www.etsy.com/shop/MommieMadeIt. They are organic twill tape labels and she will print them with several colors and sizes to suit your needs. such beautiful pouches Karen. 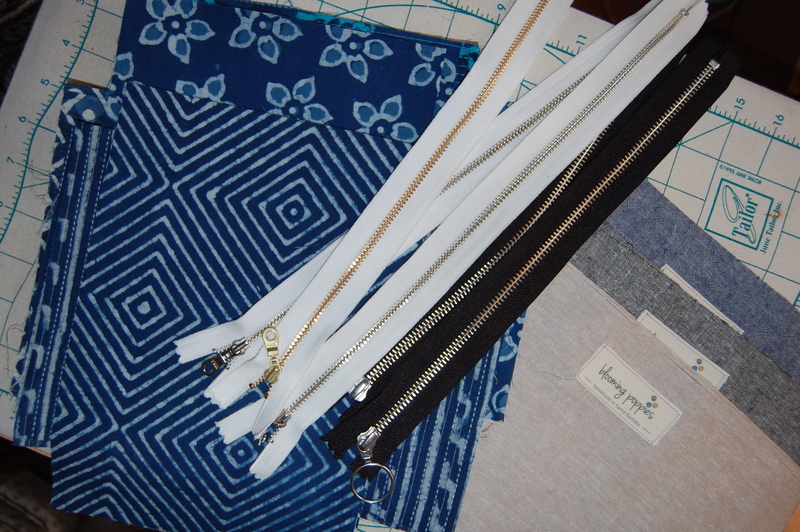 I so love the combination of indigo, linen, and metal zippers. Beautiful! And please, where did you get the labels? Help a gal out.